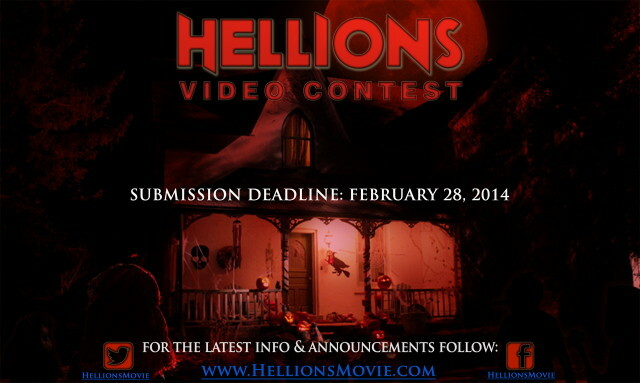 Chloe Rose is the star of an upcoming horror flick titled “Hellions,” and they want you to be a part of the movie! The winning video will be used in the movie (playing on a TV within a scene). The deadline to submit your video is February 28, 2014. Thanks for posting that. It was interesting. Chloe is turning out a good resume post Degrassi. She has guest starred in the Canadian series “Rookie Blue.” She did a very good job guest starring on “Lost Girl.” She is in “Teenagers” and the independent film “The Lesser Blessed.” Also done a couple other shows, parts of which were on you tube. I wish we would see more Degrassi alums in various tv and film projects.